Tree Facts | Good News Tree Service, Inc.
Distribution of trees on our planet. Ninety percent of all tree species on earth live in tropical forests (Tudge, p. 27). The further you travel north or south from the tropics at the equator, the fewer the diversity of the species of trees you’ll find. The endless forests of Canada, for example, are dominated by only nine native species of trees including a few conifers and the quaking aspen. 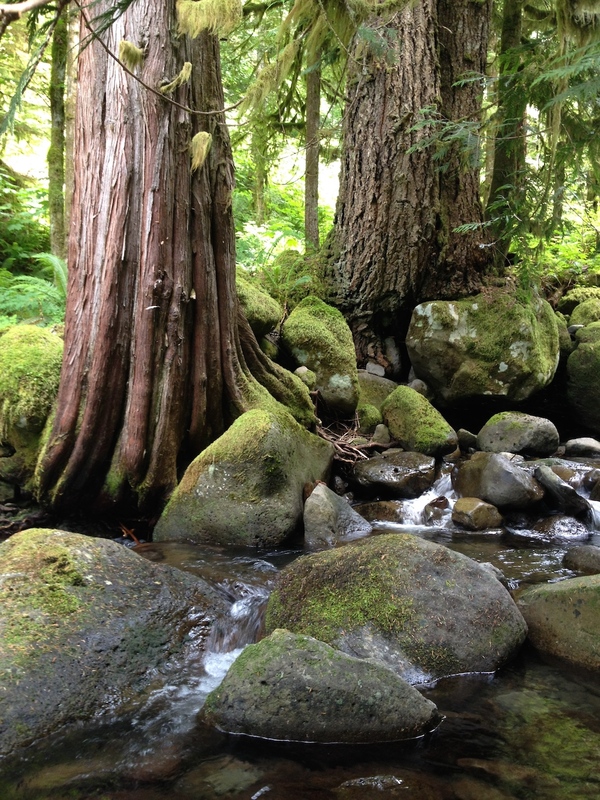 In the whole U.S., there are only about 620 native species of trees. India, which is much smaller than the U.S. has around 4,500 species of trees, and in one region of Peru where studies have been conducted within a 15 hectare area, 825 tree species have been identified. Tropical America (both North and South) have tens of thousands of species of trees (ibid., p. 279). 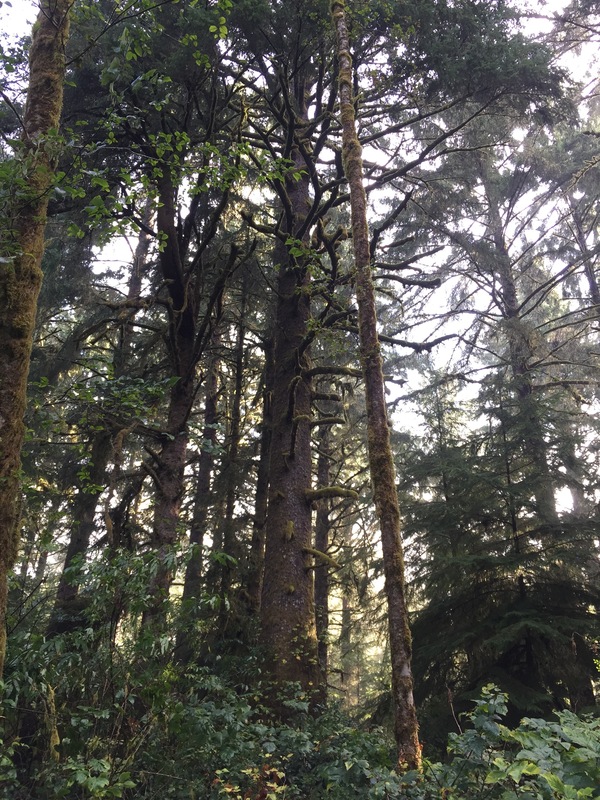 This entry was posted in Trees and tagged Amazing Trees, Tree Facts on 2019-04-20 by Nathan Lawrence.